﻿ Christian song for children. Words on screen. Song about tantrums, anger, TEMPER TEMPER. Christian song for children. Words on screen. Song about tantrums, anger, TEMPER TEMPER. TEMPER TEMPER! Tantrums. Fun Christian kids' song from the Christian kids' TV show Jovis Bon-Hovis and the Creation Crew. Kids' music video. CLICK SUBSCRIBE FOR LOADS OF GREAT ORIGINAL CHRISTIAN CONTENT. 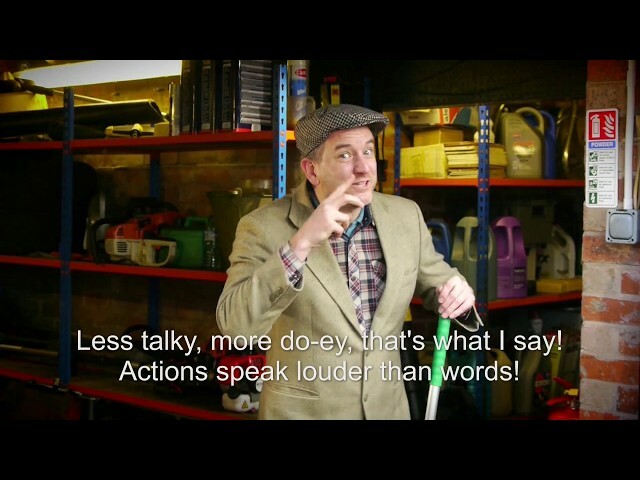 This song is from an episode of the brand new season of our Christian kids' TV show in which Jovis's temper is getting the better of him! It never turns out too well when we lose control, and the same is certainly true for Mr Bon-Hovis, who just ends up looking very silly and making lots of mistakes, as usual! Fun Christian kids videos and Christian kids' TV shows. Jovis Bon-Hovis and the Creation Crew is a brand new British Christian children's show aimed at 3-7yrs, full of comedy and colour created and written by Joseph Cheetham-Wilkinson. 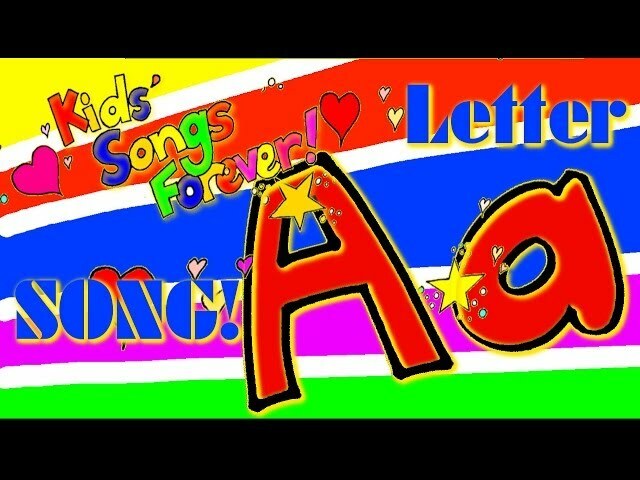 Alphabet song, Children's music, alphabet song, letter A.